Check out the Non Profit Offices & Commercial Spaces project gallery: Nadal Management Centre. Contact our green architects & designers in Toronto, ON at The Architect Builders Collaborative Inc., for more details. As project architect for Taylor_Smyth Architects, Daniel Hall designed and oversaw the renovations of the 15,000 sq.ft. Nadal Management Centre. Located in the TD Centre, this downtown campus of the Schulich School of Business hosts year-round Executive Learning as well as a part-time MBA program. 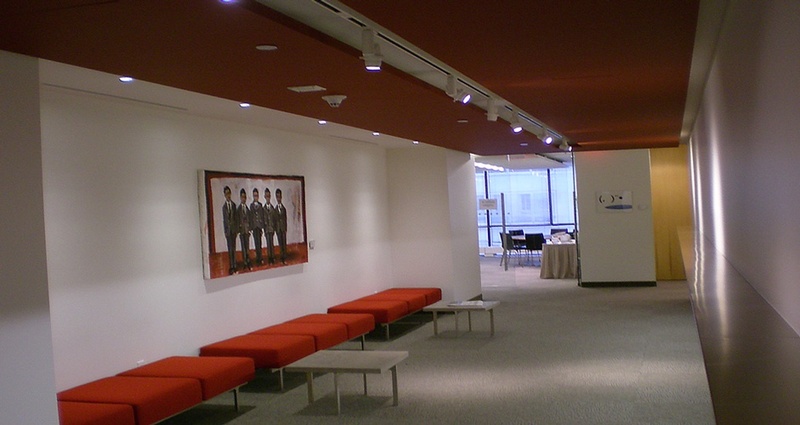 Special care was given to lighting design to showcase Schulich’s growing art collection. 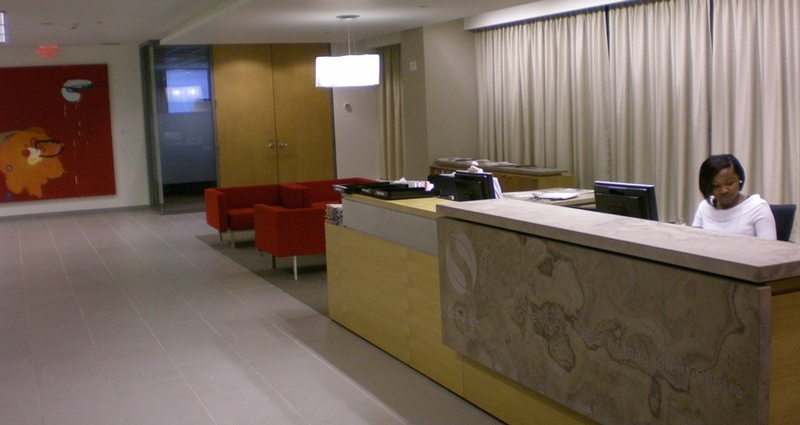 The reception area was given special consideration as was a new dining room. 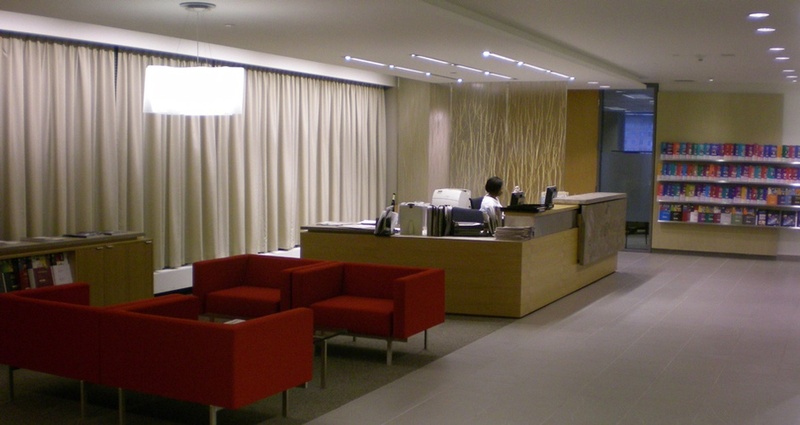 Hall oversaw the entire design and fit-out including furniture and equipment selection. The completed project was received with glowing reviews from staff and users alike.